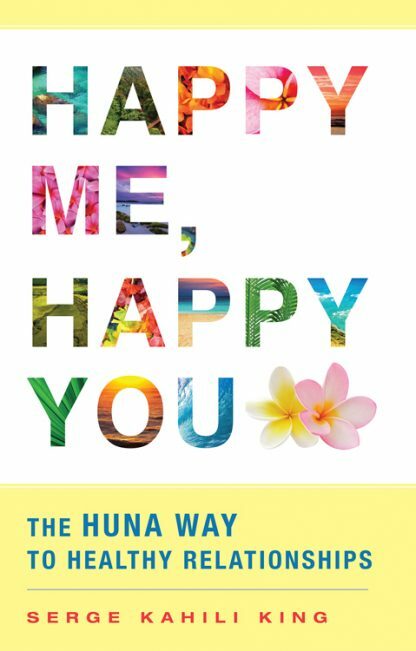 This exuberant guide is special among the many books on relationships because of Serge King�s seasoned perspective as a master Huna shaman and alternative healer. �The problem between two people is never a �relationship� that isn't working,� he says. �It is always that one or both of them don�t know how to relate in a better way. The real problem is behavioral, and it�s easier to change behavior than to change an abstraction called a �relationship.�� King teaches the best methods for creating healthier relationships of all kinds�with family members, friends, lovers and spouses, and the rest of the world as well as with our own body, mind, and spirit.